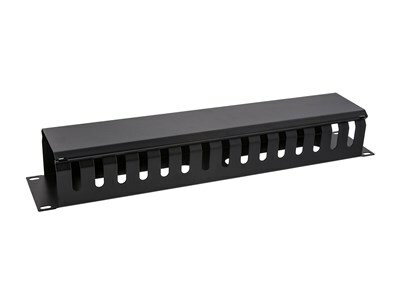 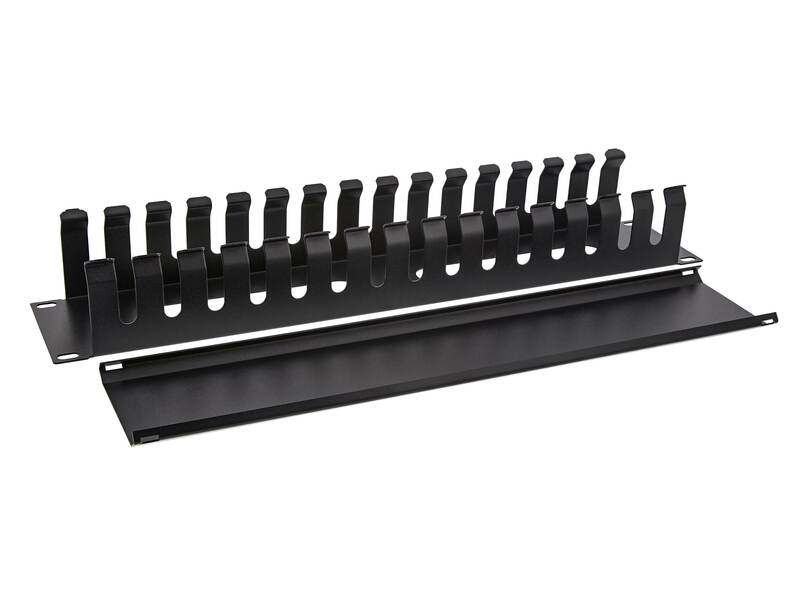 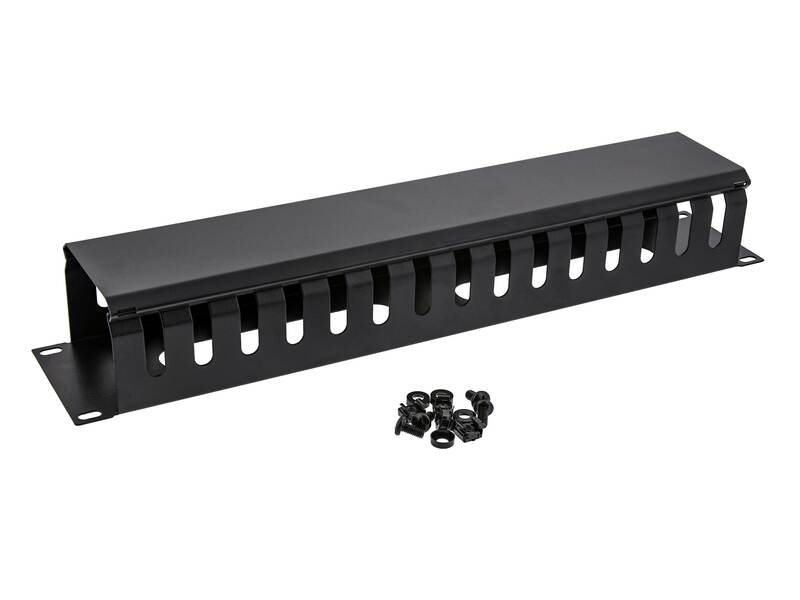 2U Cable management duct is designed for use in standard 19" racks, cabinets, and other equipment. 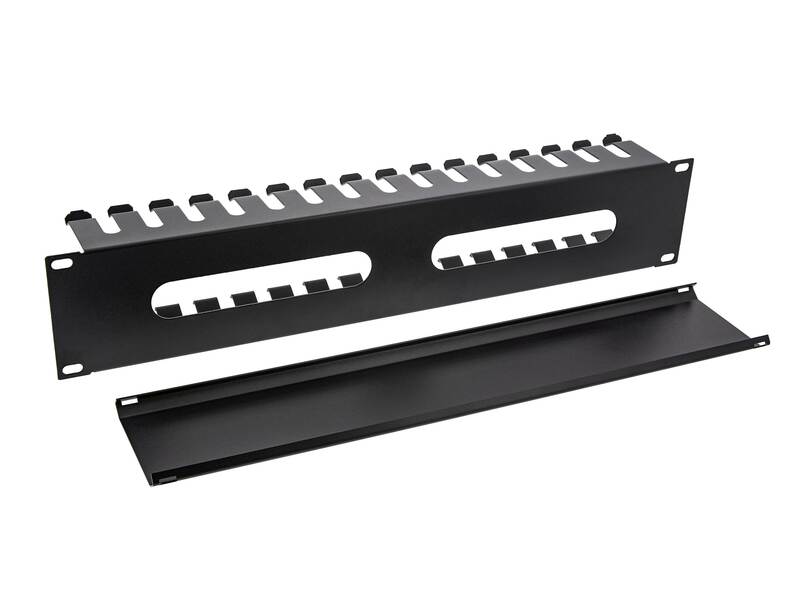 They are designed with finger duct, a sliding panel, and two openings in the rear for easy cable access. Keep patch panels and switches looking professional by hiding extra cabling in this cable management duct.